Jams and jellies are things we use every single day, but usually we buy them from the grocery store. Why not make your own instead? It’s so easy to do, tastes better and will give you some peace of mind knowing all the ingredients that go into it (hint: there’s only two!). Instead of a paragraph of ingredients you can’t pronounce like most of the store-bought stuff. 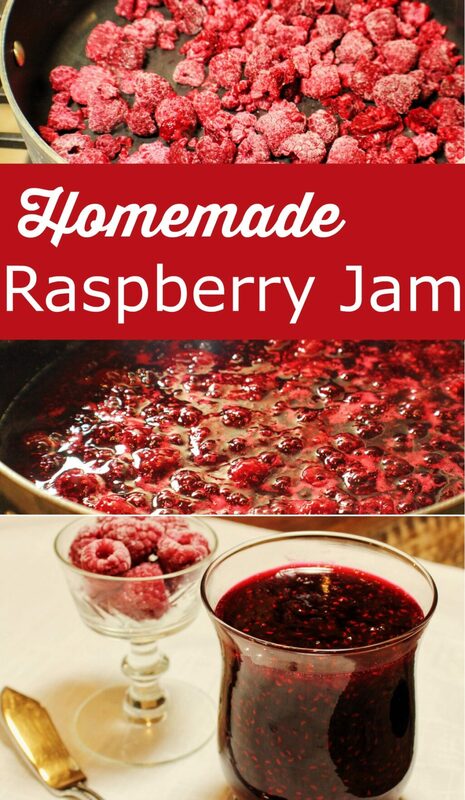 Today’s recipe is for homemade raspberry jam. 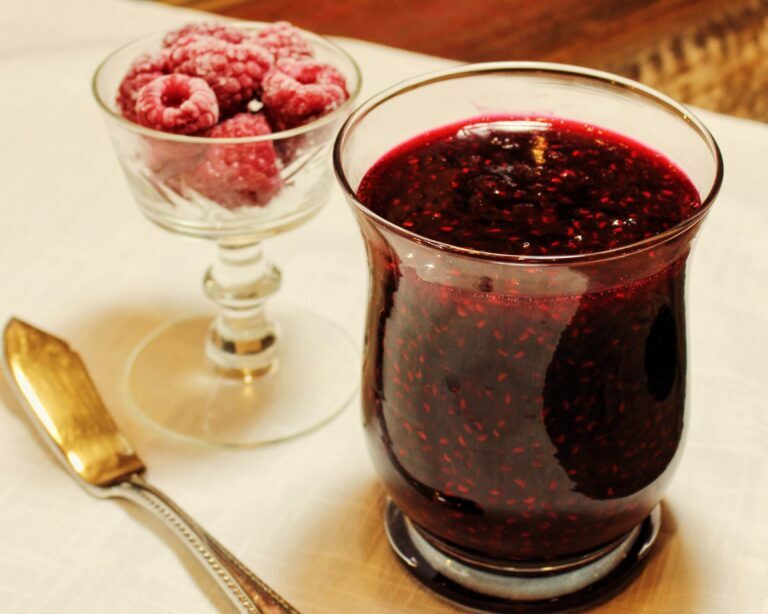 Special note: We feel that this recipe maintains the essence of the raspberry without being overly tart. If your family prefers a more tart jam, use ¾ cup sugar. For a sweeter jam, use 1 – 1 ¼ cup sugar. Note: a saute pan works nicely for this recipe because it allows for all or most of the raspberries to be in contact with the at one time. This allow for faster cooking. if you do not have a saute pan, a medium sized saucepan will work just fine. 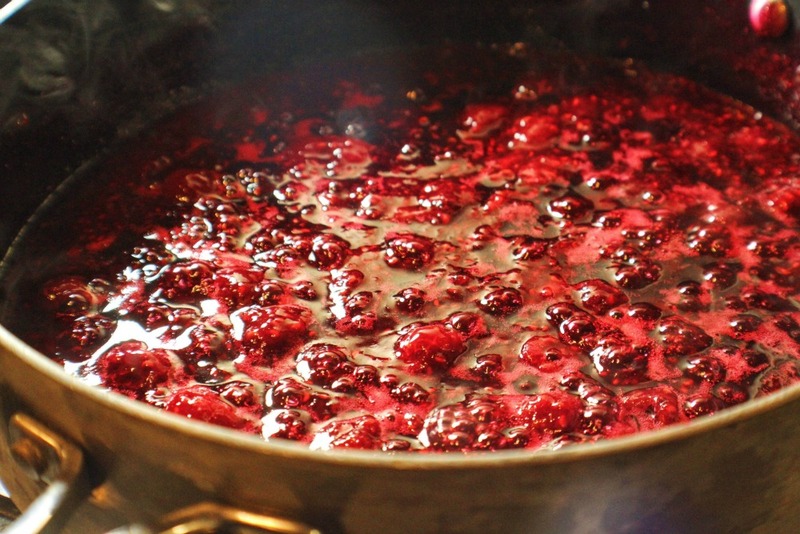 Step 6: Place in desired container and allow jam to cool to room temperature before refrigerating. 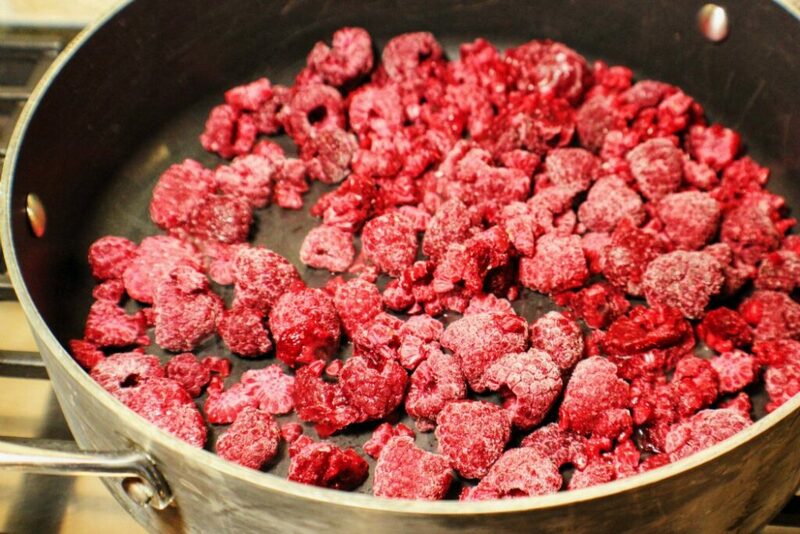 Special note: there is no need to mash the raspberries prior to cooking. Their structure allows them to fully breakdown on their own when exposed to heat. 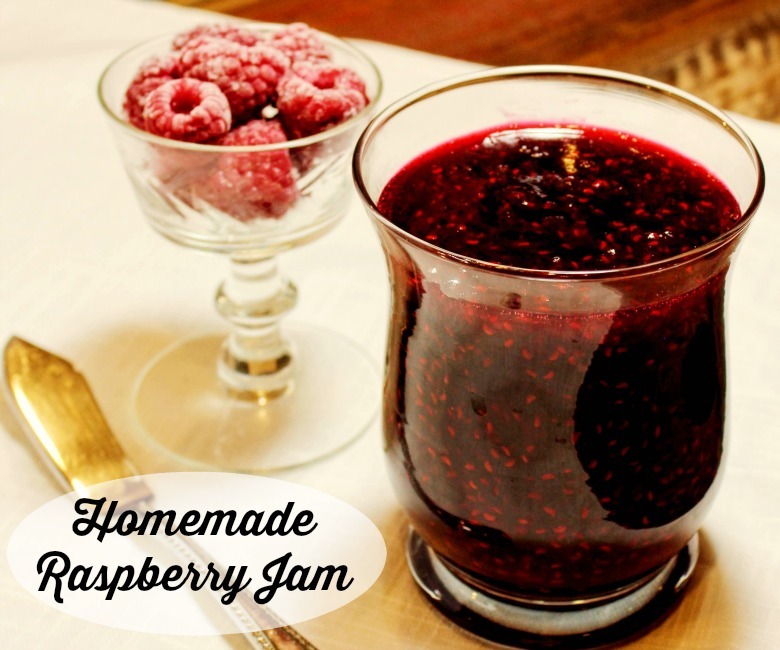 Place in desired container and allow jam to cool to room temperature before refrigerating.